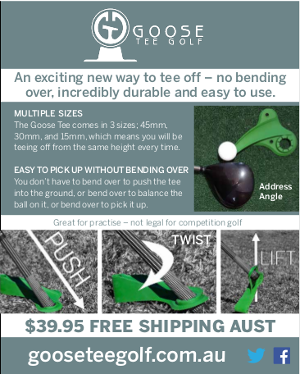 WHETHER you are an experienced golfer or a rank beginner, ensuring you have a correct grip on the golf club is crucial. Experienced golfers should regularly review their grip and setup whilst beginners need to understand the importance of getting the grip right from the outset. Watson demonstrates his expert advice on the golf grip in the two edited clips from his instruction series below. 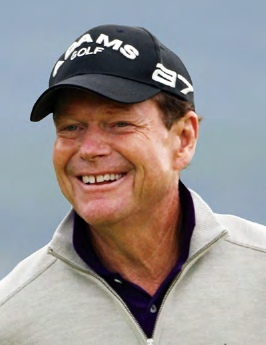 Australian Senior Golfer is offering Australian golfers a special deal on Watson’s much lauded two-disc DVD set and 16 page instruction booklet. 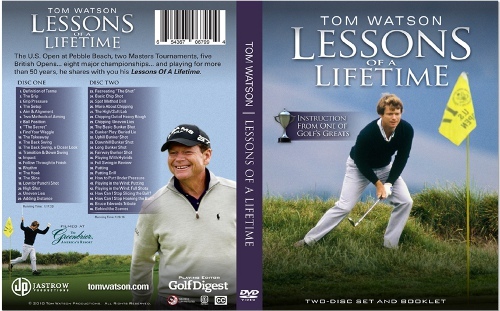 The professionally produced DVDs contains 44 lessons, averaging four minutes each, covering all aspects of the golf game and is aimed at golfers of all levels. It is clear, comprehensive and classic golf instruction. Just use the promotion code “WatsonASG20%” at Watson’s official website for a 20 per cent discount plus free shipping. I started off with the baseball grip and then changed to the overlapping grip. Since then I changed to the interlocking grip which is used mostly by the professionals. I can’t see myself ever changing from this grip as it feels the most comfortable.